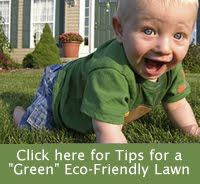 How would you like to earn a little green ($$$) by going green in your landscape? There are several programs in the area that offer rebates and financial incentives to help encourage you to go green and conserve water in your landscape. For more information about these programs, check out the links above.